An explorer building relationships using a lens. Are you ready for an adventure? Reymark is a self-taught photographer and learned musician who embarked on his creative journey at a young age. He began as a pianist when he was 4 and at the age of 6 decided to pursue the violin as well. His curiosity for music overstepped the boundaries of classical and poured into the era of contemporary music where he wanted to please the ears of the current age. Yet the experience of traveling with a group of musicians at such a young age was not inspiring to him. High school was a rough time for him, where he quite music and decided to pursue sports, resulting in a lot of injuries. By the time college came, Reymark found himself back with music, but he knew he still needed a spark, a love for something that would never die. He just didn't know what that was, until he discovered photography. He saw photography as an art. It was a realm where one could be stretched and sculpted by creativity. It all started back in 2012 when he got a hold of a smart phone, the Android Thunderbolt to be exact. He ran across this little app called Instagram. The photos that he saw quickly inspired him to research and learn all that he could so that he could start dishing out photos of his own. He quickly realized that it took more than a day to sharpen those skills. Up to this day, Reymark continues to practice shooting and finding different ways to edit. Now with over 34,000 followers on Instagram, Reymark is a confident photographer who has had the opportunity to travel across the United States and some places around the world. He has collaborated and worked alongside companies such as The Giving Keys, Maritime Supply Co, and others. All of these are great achievements, but the biggest thing is that he has come to the realization in the value of a relationship. Whether it be with a company or an individual, Reymark understands the importance of networking as a business, but also the importance of getting to know people. This love of people helps him to capture emotion through portraits, especially. His heart is to pursue individuals. 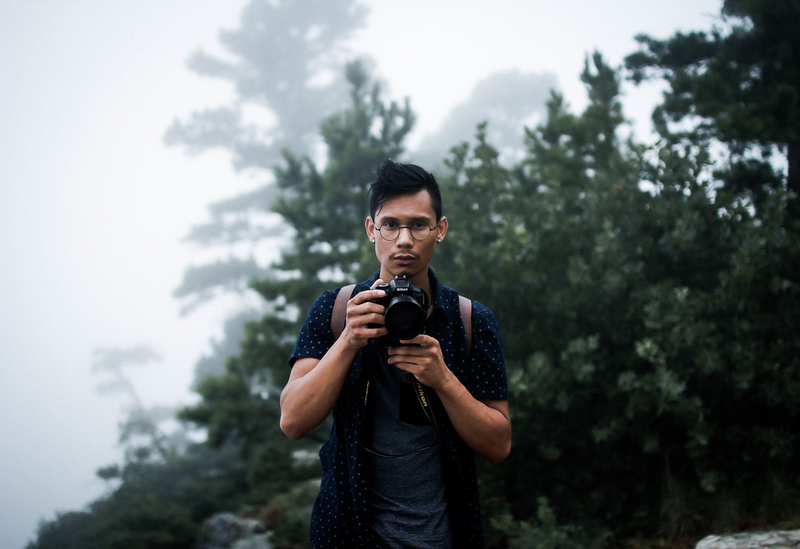 His goal is to be a catalyst for people where his photography and creativity can be utilized to benefit others. He is always up for a challenge and is available for work and projects worldwide. Outside of photography, building relationships, and traveling, Reymark currently serves on the worship team and works on staff in the film department at New Life Church and resides in Conway, Arkansas.